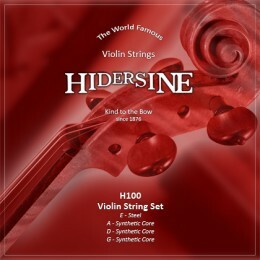 Hidersine make excellent value orchestral accessories. They are specialist in classical stringed instruments. 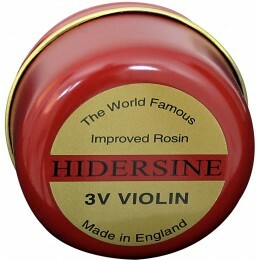 Particularly Violin Strings and Rosin. Originally started by a Swiss chemist working in London in 1876. They continue to make outstanding products to this day.